Our winemakers, cider and beer maker will be coming to Melbourne en masse for our Trade Tasting on Monday 25th August! Come along and imbibe. Plus we’ll be giving away fab door prizes every hour! 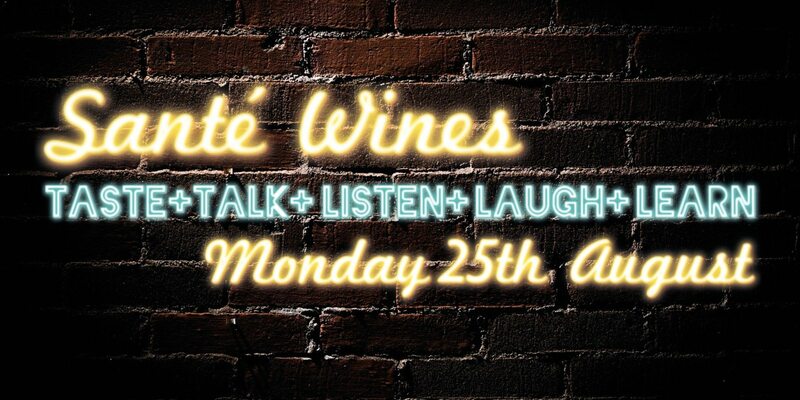 Lock in the date and contact your Santé Wines Area Manager for more details.